Sacramento Limousine Service and rental is our business. 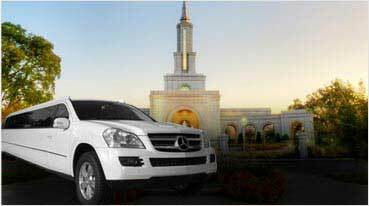 Welcome to Exotic Limousine of Sacramento your premier Sacramento limousine company. 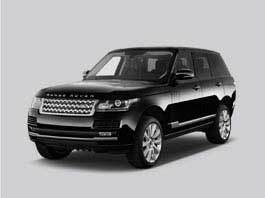 If you are looking for a Sacramento hummer limousine, SUV limousine, exotic limo, exotic car rental look no further we are your one stop service for your Sacramento transportation in style. We have an amazing selection of late model Sacramento limos, and Sacramento cars to chauffeur you around Sacramento, foothills or bay area. 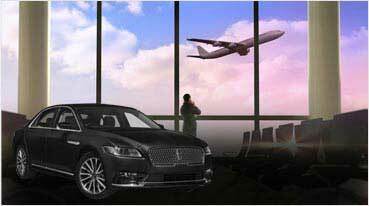 We make runs to the airports everyday so if you need a Sacramento airport Limo, San Francisco airport limo, Oakland airport limo we offer that too. 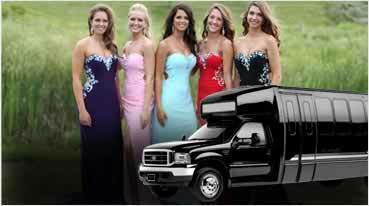 We have Sacramento 6,8,10 passenger limousine, excursion SUV limos, H2 hummer limos, along with all our Sacramento sedan rentals. 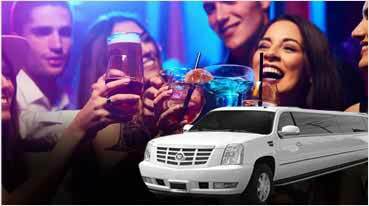 Our limousines and car rentals are a great idea if you want a Sacramento party bus, hummer limousine,wedding limousine, bachelor party limos, prom limo service, Napa Sonoma wine tour limousine service, casino limos, sporting event limos, Sacramento limo red carpet service, Sacramento exotic limo service. At the heart of our business philosophy lie professionalism, experience and superior quality as the advantage you get as a customer when you use our services. Call us today and find out what makes us the leader in Sacramento Limos and transportation.